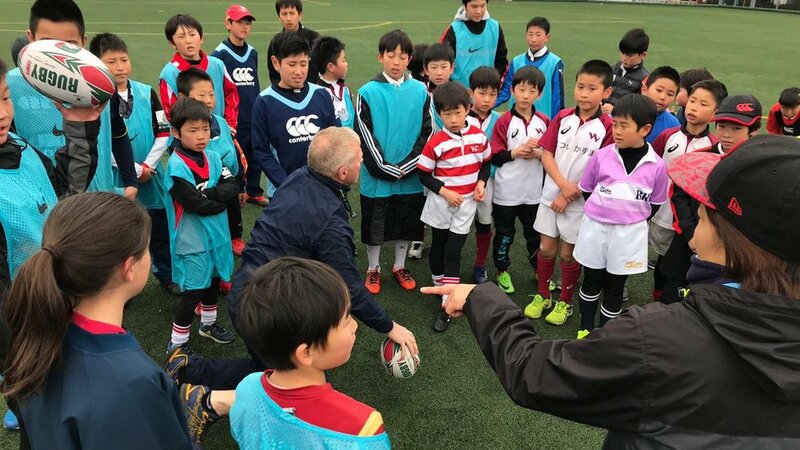 With the Rugby World Cup heading to Japan this year, Leicester Tigers community team travelled across the continents to deliver a two-day rugby camp in Japan. 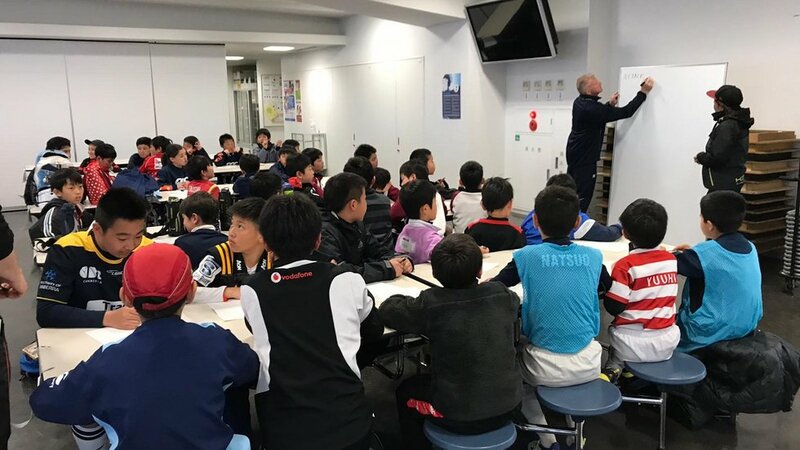 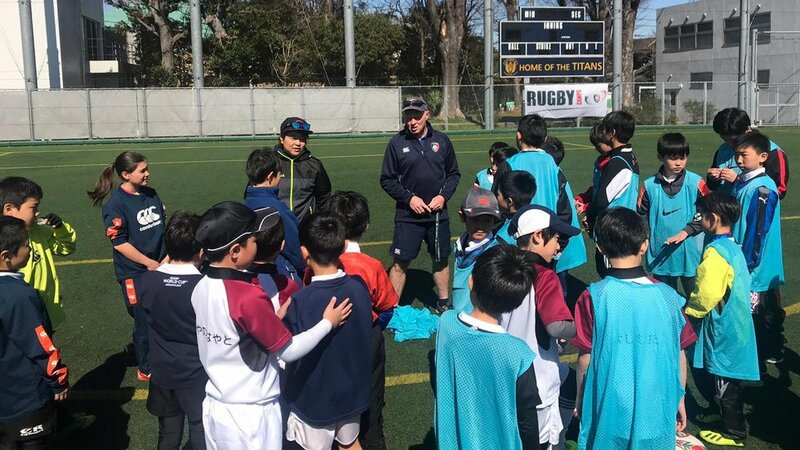 Taking place in Fukuoka, Okayama and Toyko, the rugby camp welcomed more than 100 youngsters to take part in sessions introducing them to the game of rugby. 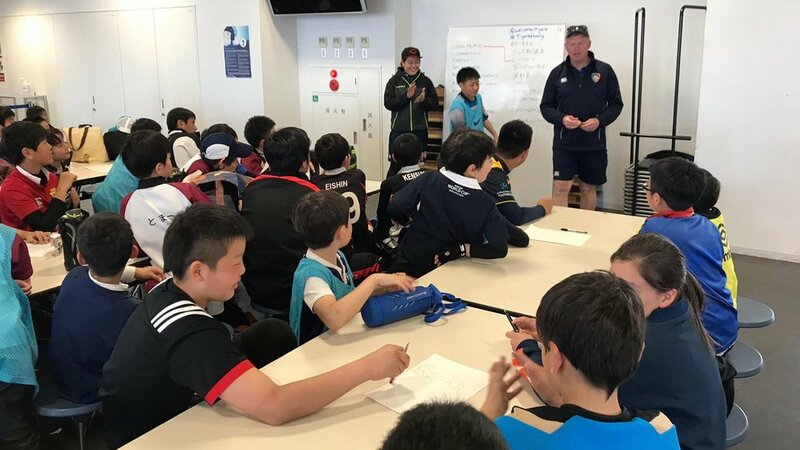 All eyes will turn to Japan when the Rugby World Cup kicks off on September 20, 2019, which is why over the last number of seasons, Leicester Tigers has continued to deliver rugby camps around the world. 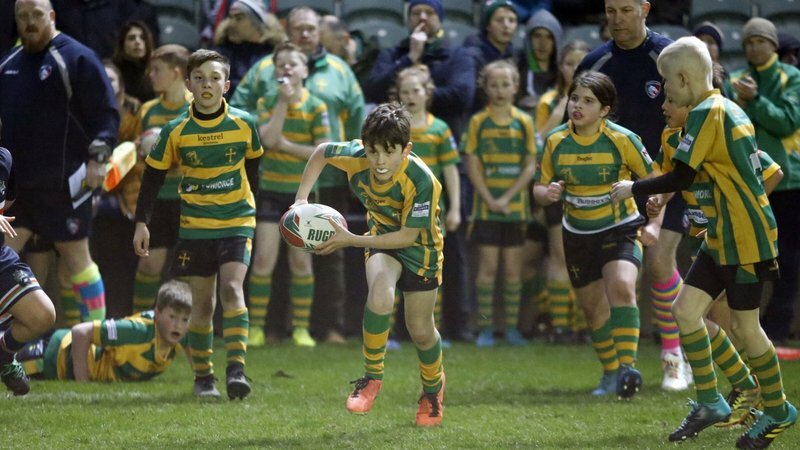 Suitable for all ages and abilities, the camps cover a variety of sessions including an introduction to the basic skills of rugby, as well as specialist focus such as ball carrying, running lines and tackling. 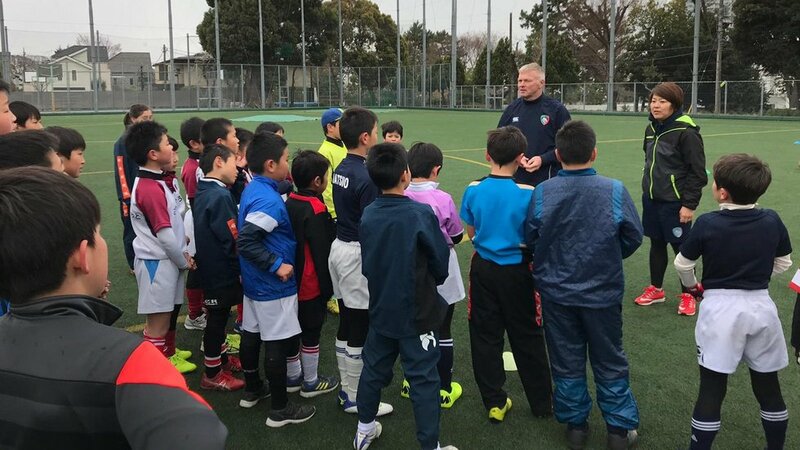 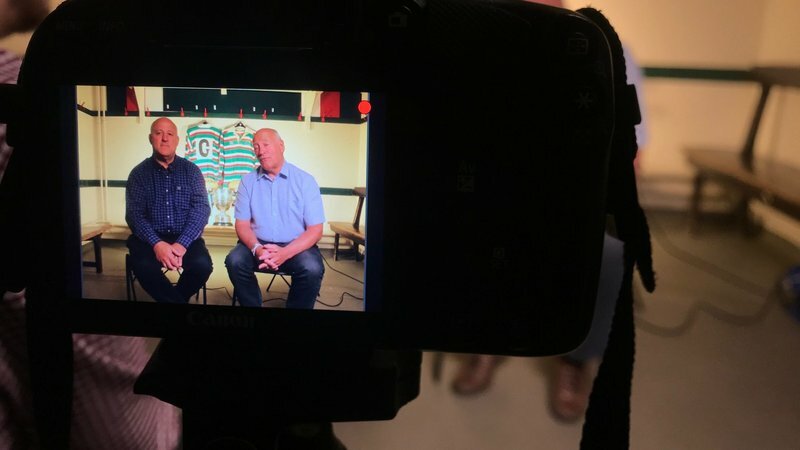 Leicester Tigers deliver a number of rugby camps around the world each year and have recently visited Belgium, Italy and Kuala Lumpur to name a few. 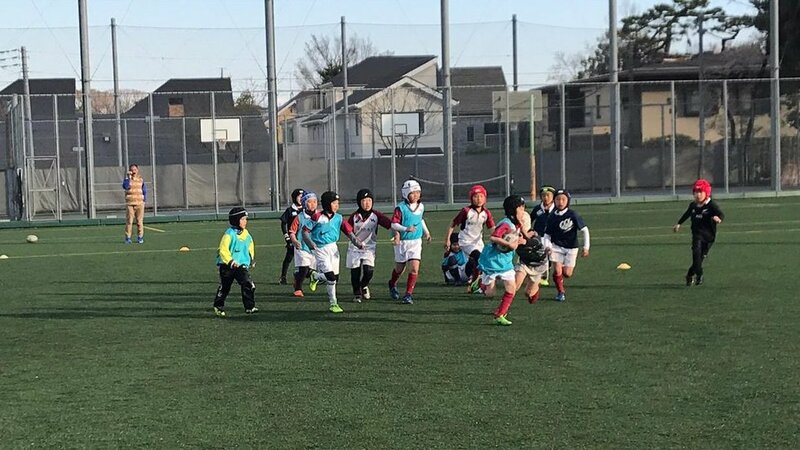 Japan will be the first Asian county to host the Rugby World Cup, which is why Leicester Tigers continue to help drive the development of the game across Asia. 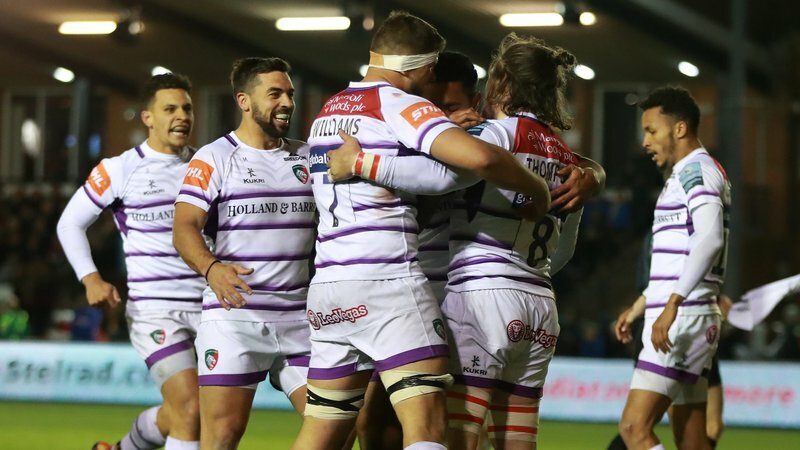 Check out some of our favourite photos in our gallery above. 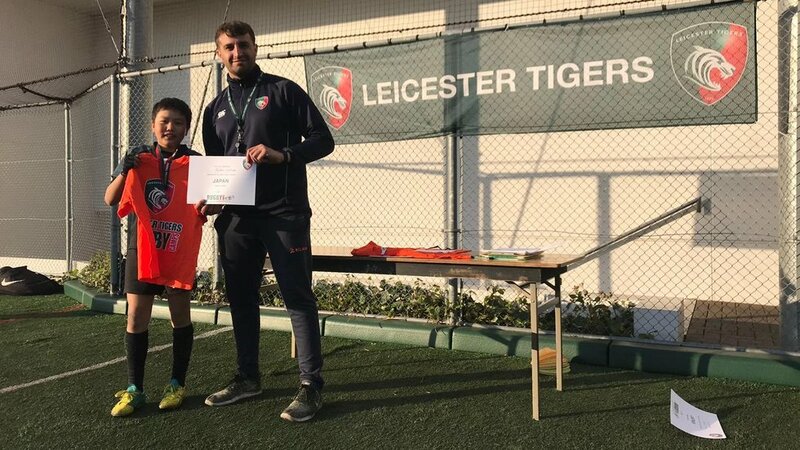 Leicester Tigers host a rugby camps across the UK and globally. 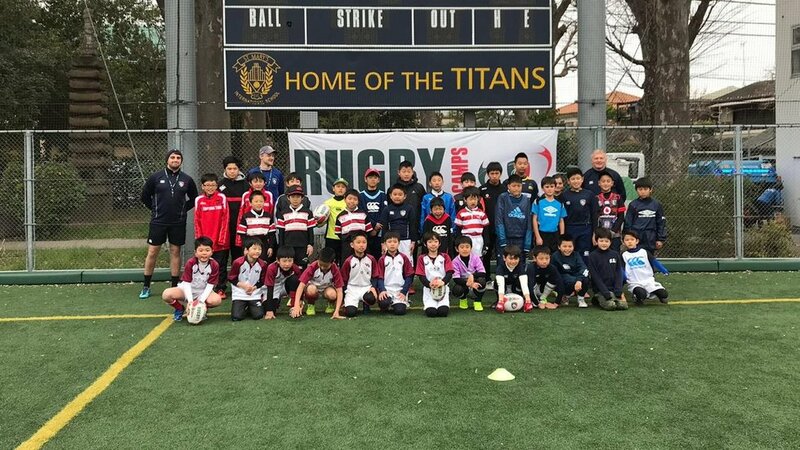 To find a rugby camp near you, click the link below.